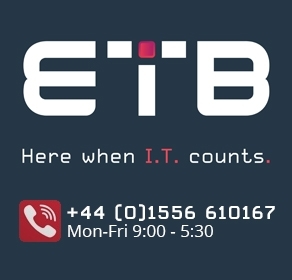 Dell PowerEdge R620 server parts in stock from ETB Technologies. Browse by Dell part number or product type, for new and refurbished server parts for PowerEdge R620 rack-mount servers. All our PowerEdge server parts are Dell original and supplied with warranty. Search for alternative Dell part numbers or contact us for technical advice on your PowerEdge R620 spare parts requirements.